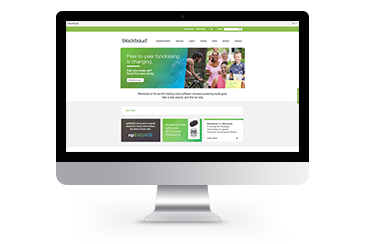 Blackbaud’s Choose Your Solution campaign was designed to differentiate between the company’s two fundraising software solutions. 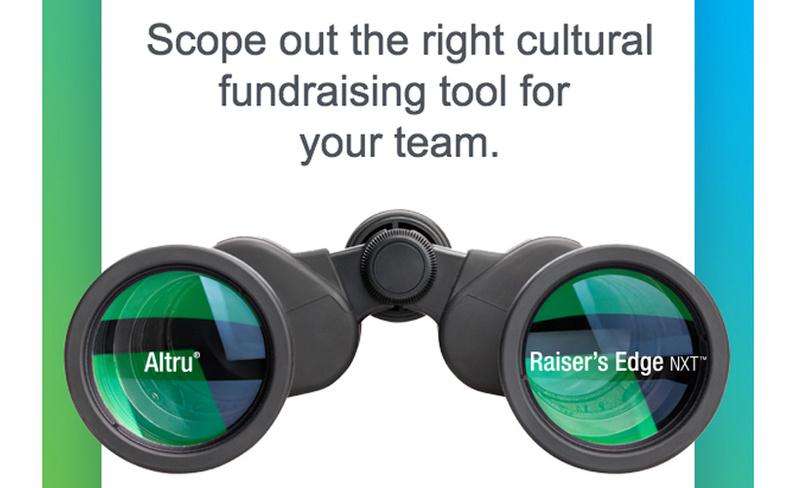 It featured an interactive quiz to help arts and cultural organizations identify the right fundraising solution based on their needs, and to help qualify leads faster and bypass repetitive introductory questions asked by sales reps.
By answering quiz questions, prospects can build their personalized recommendations and receive details on why the solution is ideal for them. The quiz was also used in conjunction with product resources and webinars, and during industry events. During the nomination process, Blackbaud reported that the quiz touched 36 opportunities that resulted in $34,000 in pipeline. The company has also seen a 42% MQL to Opportunity conversion rate. 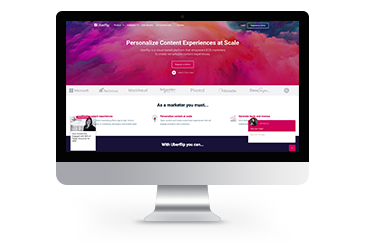 Give prospects the power to navigate their own purchasing journey with educational interactive content that is tailored to their wants and needs. 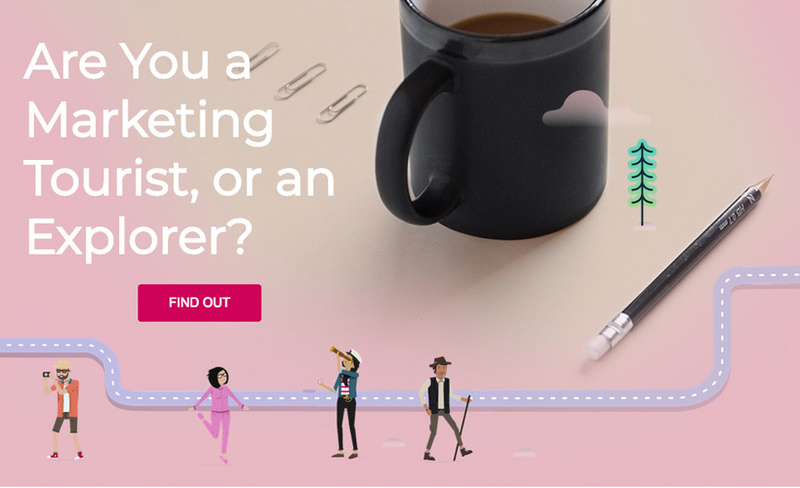 Uberflip created an interactive marketing maturity assessment and companion E-book that asks marketers to take a hard look and identify where they stand in their marketing path — from a Marketing Homebody, to Marketing Tourist, to Marketing Navigator, to Marketing Explorer. After completing the assessment, users received the E-book titled: Own the Journey: A Field Guide for Becoming a Marketing Explorer, which features tips, best practices and data insights for marketers to advance along their content marketing path. The assessment enabled Uberflip to provide better quality MQLs for its sales team and gain more information about existing accounts. In just three months, the campaign generated 1,297 clicks and 907,843 impressions on social media. The assessment also achieved a 38% question completion rate and obtained an average lead submission rate of 64%. Pair assessments with companion assets so customers and prospects can continue their learning and make thoughtful decisions based on their results.